Event planners literally have no excuse for not planning a successful event. 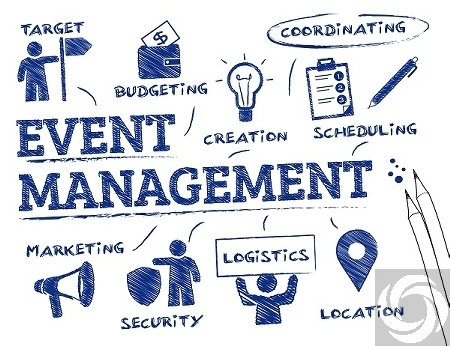 There are countless resources available to anyone planning an event, no matter how big it is intended to be. Sure, finding the perfect conference venue in London is a high priority, but it doesn't have to stress you out when sites like ours exist. We've plenty of meeting rooms in Glasgow, London and throughout the UK to choose from. Knowing what not to do is just as important as knowing what to do when planning your next conference. We've complied a quick and easy list of do's and don'ts for your next conference. Give them a read to find out if you're on track. Do Identify Your Audience Early On Identifying your audience is the single most important aspect of planning a successful event. For example, if you have a list of the top conference venues in Manchester sitting on your lap but don't know who you're inviting, it won't do you any good. Prep early on by identifying your audience. Do Create a Structured Plan We've said it before and we'll say it again, a structured plan works wonders in keeping your conference on track. One key element is creating a structured procurement plan for vendors-if you're hiring them. Balancing quality and price isn't easy, but a structured plan can give you a solid foundation from which to work from. Don't Underestimate the Pull of Good Food No matter if your conference is intended for a handful of employees or for the entire company, hiring appropriate vendors helps your audience focus on the information you're presenting. Select affordable, yet delicious, refreshments to keep your audience engaged. Do Communicate Your Message Early On Get to the point from the get go. Don't force your audience to guess what your message is. Brand management and public relations specialists always recommend communicating your message clearly and quickly to avoid any confusion. Don't Go Over Budget! Your budget is your friend. When sourcing a conference venue in London you don't have to go over budget. You can stay on course with the right resources. We're here to help you save money through cost-effective conference connections. We'd love to help you out. With a quick call, our team will assist you in isolating the perfect venue in your area. Use these tips as a guide and benefit from a seamless experience from start to finish.